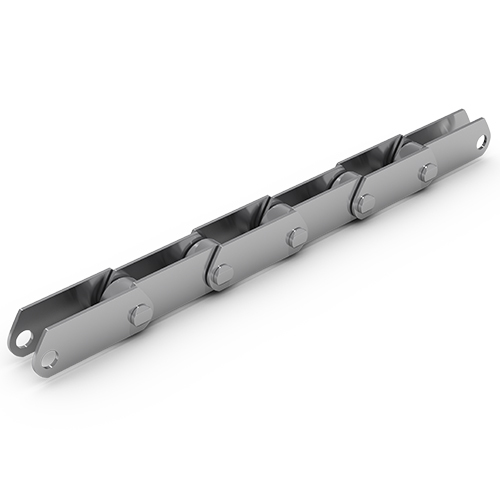 Solid pin type chains - JANUS Sp. z o.o. 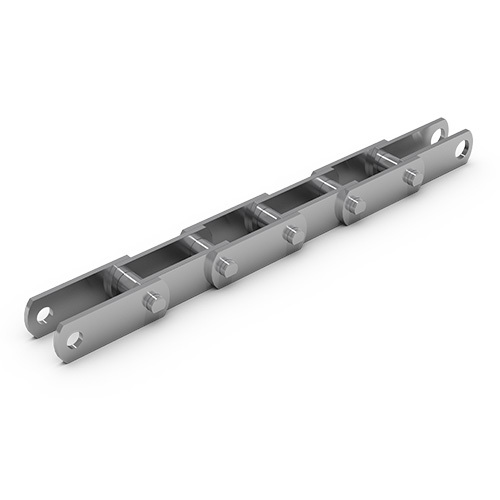 Solid pin type chains - JANUS Sp. z o.o.